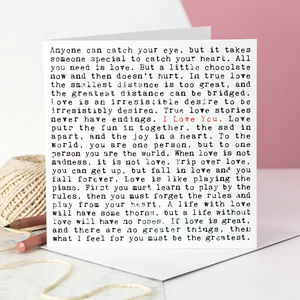 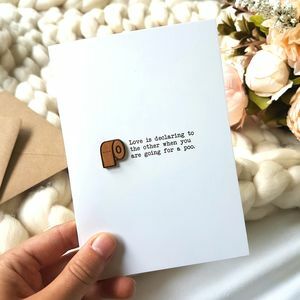 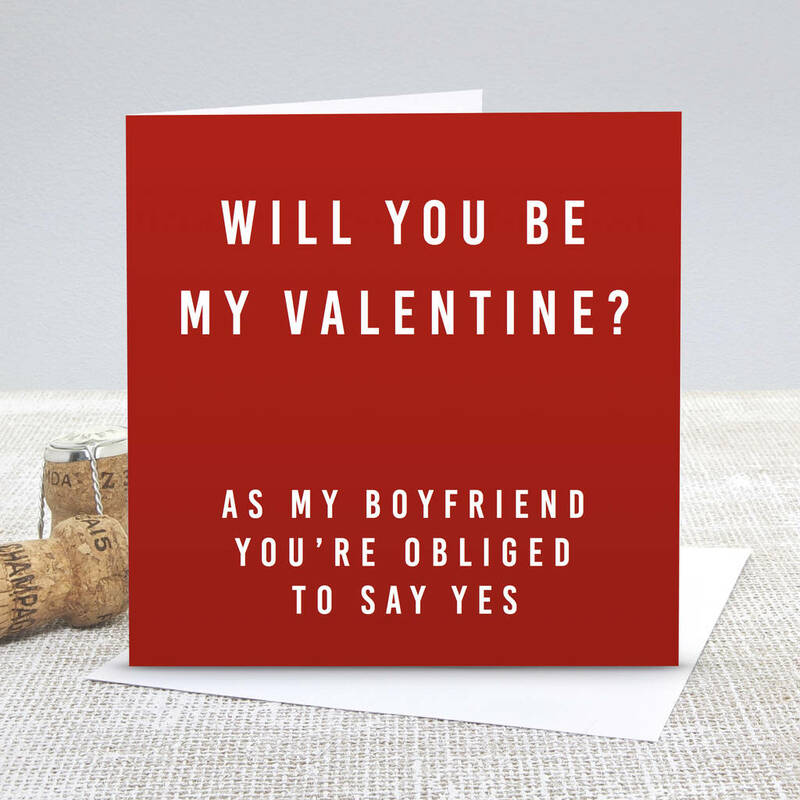 Our 'Boyfriend Be My Valentine' card is the perfect way to remind him that he has no choice, he has to be your Valentine! 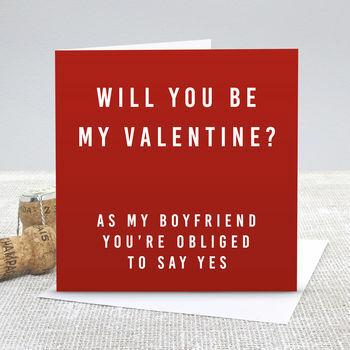 The perfect way to mark spending this Valentine's Day together. 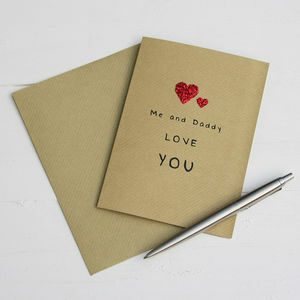 Our cards are left blank inside for your own romantic message.